• Purchased 150 additional units for additional precincts around the city. Tina is a senior IT manager for one of the country’s largest and busiest police departments. She manages the IT portfolio of solutions that police precincts rely on, including the critical radio communication system. The police department recently awarded its communication contract to a new carrier. The carrier installs a new cellular tower near headquarters to guarantee service, and provides push-to-talk radio devices to officers and select civilian staff. But coverage in the various precincts scattered around the city is only available within 10 feet of the front entrance, thanks to their stone and concrete buildings. This makes it difficult to receive a consistent signal for communication. For example, an officer tasked with taking an inmate to the courthouse for an arraignment is unable to communicate directly with the officer in the holding cell, resulting in delays. Likewise, an administrator working in the basement can’t reach the officer conducting an interview in the interrogation room to provide helpful case background. Tina is inundated with complaints, and contacts the new carrier. The carrier is bound by contract to provide coverage, but the only option is an expensive in-building solution that exceeds Tina’s budget. Tina knows she needs an affordable solution quickly, as two-way radio communication systems are a lifeline for the police department. A breakdown in communication can have serious consequences for police officers, staff, and the public at large. The carrier recommends the Cel-Fi PRO Smart Signal Booster, which fills coverage gaps in areas up to 13,000 sq. ft. Tina installs two demo units in one of the busiest precincts. 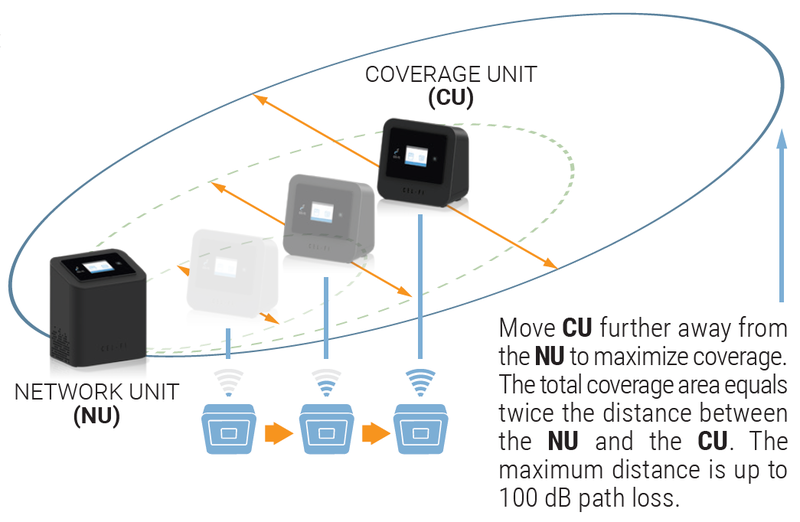 Installation consists of plugging in the Network Units where there is at least some signal coverage (the Network Units draw signal from the carrier’s nearby cell tower), followed by the Coverage Units, which then boosts the signal indoors. In less than 30 minutes, Tina has completed the installation and there is strong coverage throughout the building, on every floor. 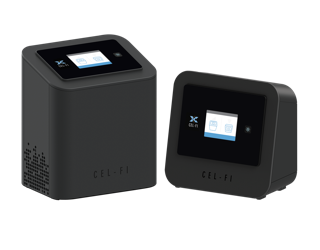 After purchasing the two units for this location, Tina orders trial units of Cel-Fi PRO for every precinct in the city, with the intent to purchase them if the other precincts experience the same success. At last count, she had purchased 150 units. Cel-Fi PRO systems are scattered around the city, providing officers and administrators with reliable coverage for critical communication.